Complementary metal oxide semiconductor (CMOS) transistors have been central to electronics for several decades. The principle of how CMOS works in the industry, with a switchable semiconductor conductance controlled by an insulating gate, has remained largely unchanged until the current day, even as semiconductor manufacturing processes have shrunk down to 10nm or below. Recently CMOS has become a limiting factor as its scope for miniaturisation becomes minimal, due to the laws of physics. Due to the above, researchers have been looking at a scalable logic technology to go beyond where CMOS is now struggling. 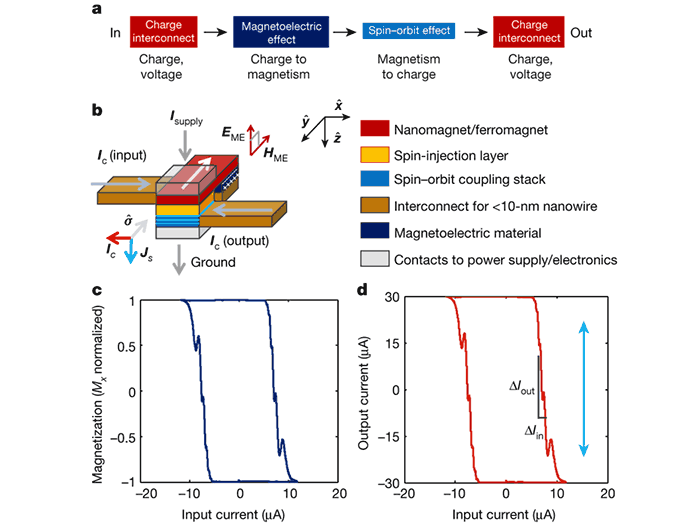 In a recently published paper by researchers from Intel, the University of California, Berkeley, and the Lawrence Berkeley National Laboratory, an alternative magneto-electric spin-orbit (MESO) logic device was described. Confident in this research Intel has penned a blog post heralding MESO as being "the future of logic devices". 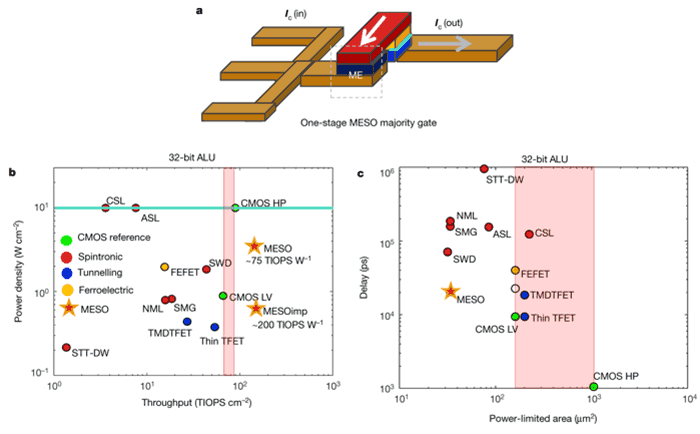 The appeal of MESO looks obvious as scientists assert that it has the "potential to lower voltage by 5 times and energy by 10-30 times when combined with ultra-low sleep state power," plus 5 times greater logic density, compared to today's CMOS devices. Another attractive quality of MESO is that it is non-volatile, for ultra-low standby power. MESO is described as a revolutionary approach to computing beyond CMOS. 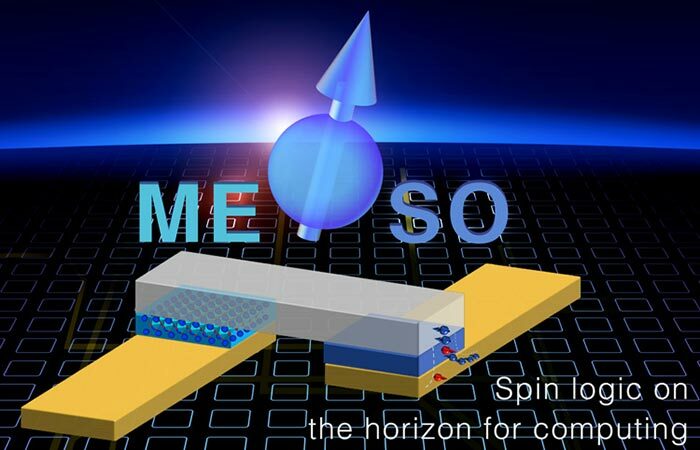 At its heart of MESO's low-voltage energy efficient operation are effects described as spin–orbit transduction and magnetoelectric switching. So-called quantum materials are used for collective switching and detection and Intel reckons that they will be the foundation of future logic and memory families. Intel's research group began to focus their attention on multiferroics and spin-orbit materials as CMOS replacements about five years ago. However, there is still a lot of work to be done, according to the scientists. Isn't a problem the fact that it uses ferromagnetic and other magnetic sensitive components? One of the great things about current electronics is that they are not affected by low/moderate power magnetic fields. 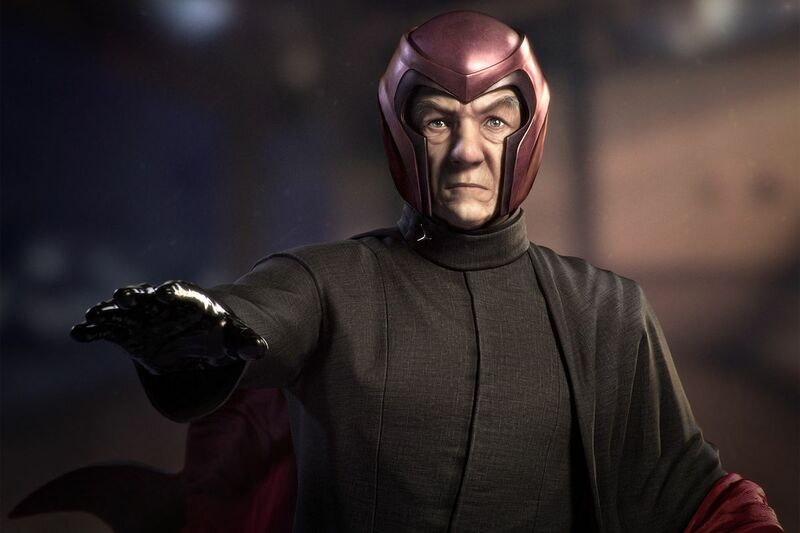 I will be wary of a CMOS chip that can be damaged or it's configuration altered if a magnet goes too close to it. I have wondered if this is why Intel's foundry has been losing their edge recently, if they think before long an edge on CMOS will become obsolete. Isn't a problem the fact that it uses ferromagnetic and other magnetic sensitive components? CMOS uses an electric field on the gate of a FET to work, yet waving a PP3 near your cpu has no effect. I'm sure they will have robustness covered. Sir IMcK inside your pc? Fantastic.